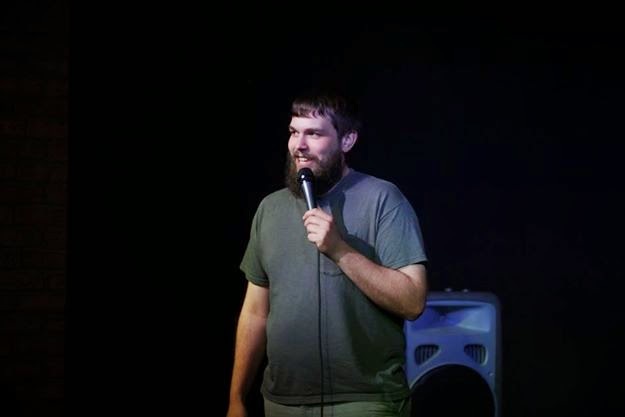 In the Comedy of Chicago article, “5 Things They Don't Tell You About Starting Stand Up”, Daniel Sharp re-states something that I've heard a bunch of times. That of course is something, something, something 10,000 hours! From Pete Holmes to a guy in a blog, everyone says you need 10,000 hours. But, what happens once you achieve the 10,000 hours? You’ll be good at stand up? You’ll be famous? Are the hours in terms of stage time? Does writing and watching stand up count? Do you get time and a half if you perform on Labor Day? Here’s the thing: I read the book about 10,000 hours. It’s Malcolm Gladwell’s - Outliers. Gladwell spends most the book defending his theory that if you practice for 10,000 hours at any skill, and you will become successful at that skill. I read all his evidence, and honestly, I still have no idea where that number comes from. You’re not much better at 10,000 hours than when you were at 9,969 hours, and that second number has a 69 in it. The number 10,000 is obviously just an arbitrary number. Anyway, I'm aware that no one takes the number 10,000 literally. But Gladwell’s theory is passed around like it’s a proven fact. And, I think it’s partly responsible for creating an intense and mindless work ethic in the Chicago stand up community. There’s a subtext in our conversations that you must have cancer if you take a night off. But, at the same time, what does doing 10 mics a week actually do for you? There must be more to stand-up than just getting stage time. So what? I guess my point is this. I think, and this is only a guess, that it’s not just about doing the act of stand up. It’s about having a purpose beyond stand-up. I read this great article about a legendary open mic at the Lion’s Den (now Globe) in the 90’s. 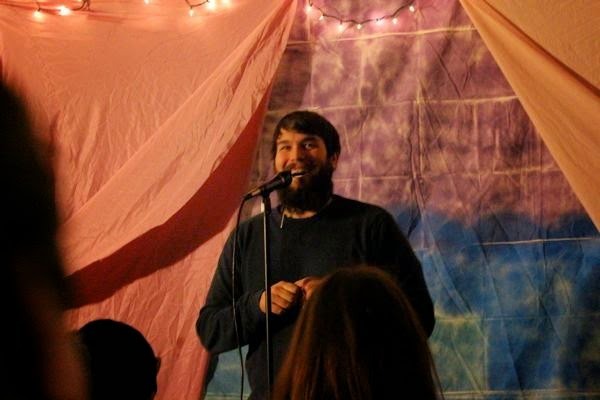 In the article, some of the best comedians in the world discuss how highly they regarded this one open mic. Every week, they would work on their stand up for that mic. They would have something new and great to try out there. And that is my theory of how to become a funny comedian. It’s about performing with purpose. It’s about setting and meeting goals. You have to work out with an end in mind. When 10,000 hours shows up, no one notices. No one is keeping track. But when you figure out that new thing on stage - that certain way to pause or smile after you say the thing, and suddenly, it works... well, that’s real nice. Jason Melton - Contributing writer. 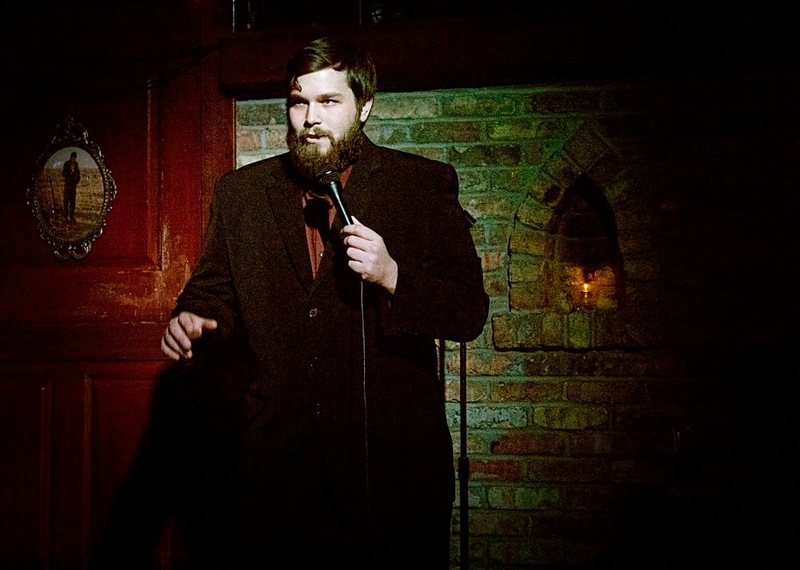 Melton (stand-up comedian, producer, writer) is a stalwart of the Chicago scene.